Been in a car accident? Have questions regarding our services? Or would like to schedule an appointment? Please fill out the following form. 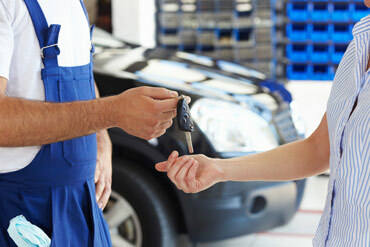 A service representative from Paintworx Collision Center will get back to you as soon as possible. If you need immediate assistance, contact us directly at (518) 512-3780.